Lost something? We did! With the products of Reptrek you will find back your valuables within a few seconds! Lost or forgotten wallet? 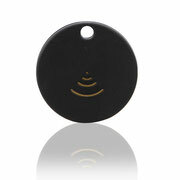 With this advanced Bluetooth GPS tracker you can easily find your valuables with the app on your phone. Lost or forgotten your keys or luggage? 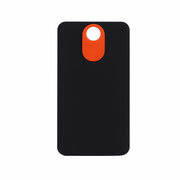 With this advanced Bluetooth GPS tracker you can easily find your valuables with the app on your phone. Lost or forgotten keys? 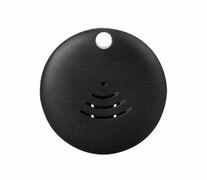 With this advanced Bluetooth GPS tracker, you can easily find your valuables with the app on your phone. 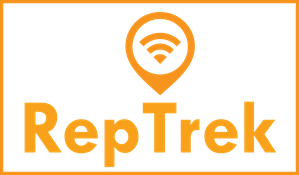 Reptrek® is a technology company that helps you find back your kids, pets, belongings and all that matters!